Synthesis of collagen from algae; wrinkles & fine lines significantly eliminated, boosting elastin of the eye contour. Puffiness, dark circles & eye bags visibly reduced. 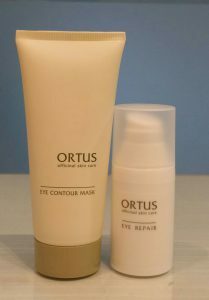 Nourishes, moisturizes and regain natural firmness; protects & supplement the fragile eye area from premature & aging process. Recommended for: Puffy eyes, dark circles, fine lines & wrinkles. Effects of lymphatic drainage & detoxification, thanks to the premium active plant extracts and the uniquely lymphatic massage, promotes metabolism. Rapid relief of stiff and tired shoulders, smooth lines and wrinkles, while re-texturize, improving elasticity & moisture revealing a toned, youth appearance of the elegant neck and chin contour. Recommended for: Dull, aging, wrinkled neck, saggy & double chin. Enhance fatty acids; prevent harmful damages to cells & epidermis. Produce & Renew » cushion support, revealing plump, radiant skin. Repair & Replenish » lines & wrinkles visibly reduced. 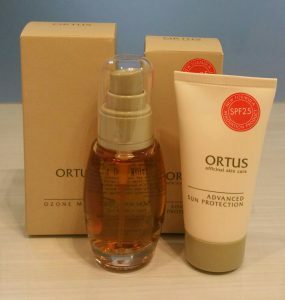 Recommended for: All skin types, specially those with rough, dull & skin with thick horny layer. Promote skin’s self-defense ability against acne-forming micro-organism; combat against invasion of bacteria, ‘sweep’ away excessive sebum. Regulate & maintain healthy sebum secretion, anti-bacterial, normalize skin’s natural pH balance and effectively ‘fights-off’ acnes & pustules within 21-days. Recommended for: Oily, Acne-prone & skin with Pustules. 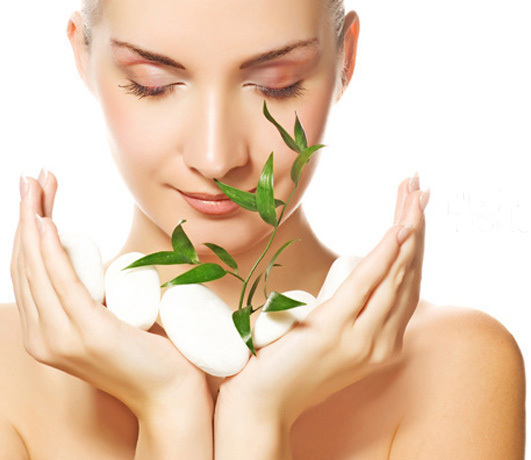 Increase cells vitality, normalize skin’s secretion, promote immunity. Recommended for : all skin types. 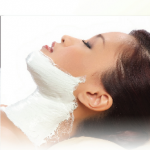 Perfect treatment for damaged skin resulted from excessive chemical usage. Calm redness, soothe irritation. Relief & repairs damaged cells, combat against histamine, reduces inflammation, red-swollen, blotchy and sensitive skin. Recommended for: Sensitive, Red-Swollen Skin. Aging & environmental factors can accelerate aging or even result to premature aging. Take years off your skin now & rediscover lustrous soft, firmed & evenly-toned skin with this luxurious treatment. Wrinkles visibly repaired from depth, fine lines erased, elasticity improved. Enhance natural collagen production, prevent breakage of microvascular, maintain balance moisture barrier and intensely nourishes. 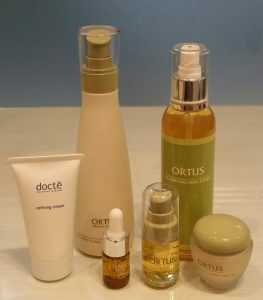 Recommended for: All skin types, specially targeted at aging, saggy & wrinkled skin. Enriched with Bioflavonoids; effectively reduces the production and formation of melanin, intensely targets & perceive stubborn pigments & dark spots. Retards signs of aging-uneven skin tone, eliminate irritations caused by UV rays & external aggressions. Achieve procelain-like complexion of flawless radiance with NO side effects. Recommended for: Uneven skin tone, skin with pigments & freckles. Rediscover radiant smooth & satin soft skin. Stimulate & boost natural collagen production, retards the formation of wrinkles due to dehydration and promotes the strengthening of elastic tissues. Stimulate cell to carry out activities such as oxygenation and transport of nutrients through penetration, absorption, diffusion and regulating body fluid. By regulating the renewal of cells, it improves rough and aging skin, lightening spots, even skin tone, presenting a deep whitened and velvet soft skin. Unique treatment developed to work synergistically with the women’s Menstrual Cycle. During the peak secretion of estradiol (hormones responsible for breast development); Robust Synergy Massage enhances the transport of hormones to the breasts, triggers fatty cells in the breast to absorb the fatty particles in the blood plasma which enables breast development; attaining fuller, firmer and beautiful bust line. Recommended for: Breasts with sagging, drooping, losing elasticity. 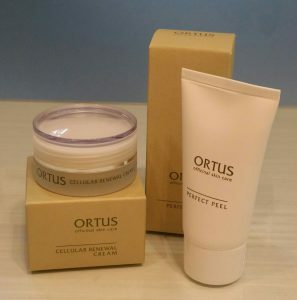 Treatment formulated with premium botanical extracts; effectively purifies and moisturizes skin while removing waste and dead skin cells eliminated. Redness, acne scars, unsightly spots lighten. Instantly unveil a glowing skin tone of satin soft sensation to touch. Recommended for: Rough and dull skin, skin with acne marks. Attain nourished, firmed and radiant soft skin with this pampering treatment. Exfoliate dead cells and roughness gently. Achieve optimum results with the apply of massage; appearance of spots and pigments lighten. Detoxification wrap aids in promoting circulation and enhance metabolism. Recommended for: Dull and rough hands, skin with uneven tone and pigment.